Good new for those of us who may consider self-publishing in foreign markets — yesterday Amazon announced that starting June 13, it will begin selling Kindle HD to 170 different countries and territories across the world. The Kindles are available through preorder at Amazon.com and come pre-registered, so users will be able to log on and buy ebooks immediately. This will make Amazon the farthest-reaching and most easily purchasable tablet or eReader in the world. As a point of comparison, Apple products are sold in retail stores in 14 different countries, while Barnes and Noble only offers theirs in UK and a few other English-speaking countries, and Kobo is looking tentatively to offer theirs in 24 countries. 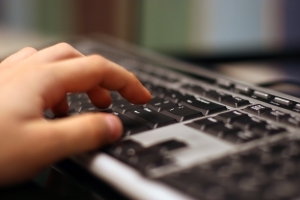 What will this mean for self-published ebooks available on the Kindle marketplace? It’s hard to say for sure. Certainly it will make understanding copyright and what rights an author can be expected to maintain more difficult, as each country has different rules and laws. Got a Facebook Page? Here’s how to market it better. Last week we walked you through the process of creating and setting up your Facebook page, and we started to talk about the basics of marketing that page. This week we’ll lay out some more detailed tips for making the most out of that page, all at little or no cost to you. We’re sure that many of you are interested in self-publishing because you have a great idea for a novel or book you’d like to publish. If you’re like me and you just like writing about whatever topic you can get your hands on, then you’ve probably tried your hand at freelancing for a little while. But what do you do when you put time and energy into writing a piece for a client and don’t get the payment you’re owed? Enter Assignmint, a relatively new start-up that seeks to “change freelance journalism as we know it,” according to Fast Company’s piece from last year. 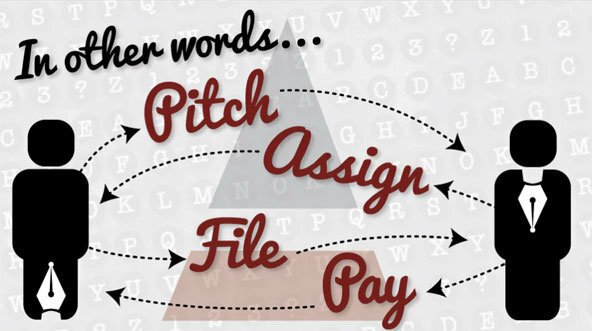 It helps digitally manage assignments, invoices, pitches, contract information, and payment between the client and freelancer. This is an exciting development for creating and managing content online — not only because it helps freelance writers get paid for their time, but it also proves that there are still people out there willing to pay for creative content over the internet rather than obtain it for free. That’s certainly a great thing to remember when delving into the nebulous world of digital and self-publishing! Check out some more information about Assignmint on the NYTimes blog, and be sure to go sign up for an Assignmint account for yourself! We’ve received some great feedback about our recent look at the ins and outs of navigating social media, but many of you requested some more complex information about each website we featured. Well don’t worry, we’ve heard your cries, and we’re here to help! Today we’ll be taking a look at how to create and manage a successful Facebook page for your book, from start to finish. Big news over at TechCrunch today — apparently, writers for the technology website have uncovered “internal documents” that reveal Microsoft’s plans to buy the digital assets of Nook Media LLC for a $1 billion. 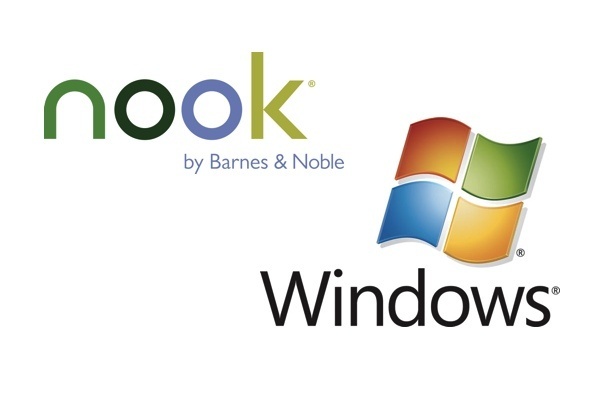 Microsoft first announced plans to work with Barnes and Noble on Nook-related content last year in April, so it seems a natural next step for Microsoft to look into acquiring all their assets, including ebooks and digital college textbooks. What does this mean for the self-publisher who wants to make their books available on the Nook or who wants to publish on Nook Press? It’s unclear right now. However, this is ultimately good news for fans of the Nook, as it took a bit of a dive during this past holiday season. Microsoft, in contrast, is currently a hot streak with the success of their tablet PCs — though things could still go south for both companies if they’re unable to compete with Amazon and the Kindle (remember the Zune?). However, stock in Barnes and Noble have already soared upon the release of this news, so perhaps things are looking up after all! 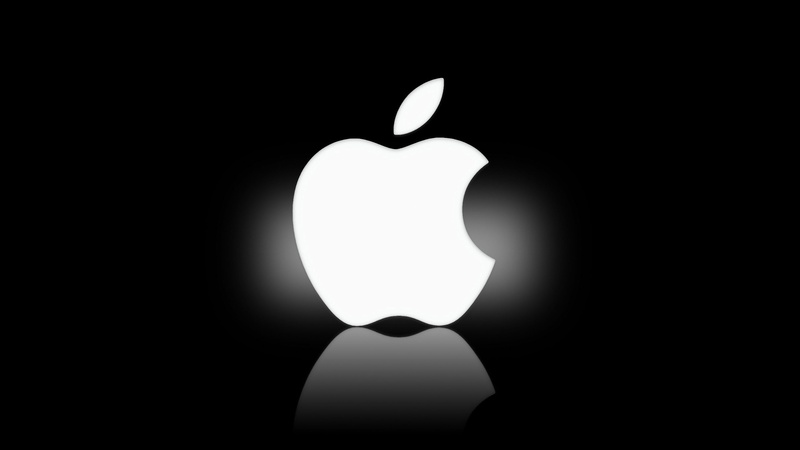 Check out the rest of the Techcrunch article for more detailed financial information about the rumored buyout, and let us know what you think about this development! This prompted her to suggest to her followers a “coverflip” challenge: taking the cover of a book and reversing its gender — in the way that books are traditionally marketed towards one gender or another. 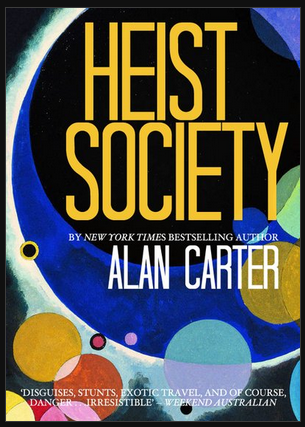 On the right is the original cover of Heist Society by Ally Carter. On the left is the coverflip as imagined by Rosianna. Note that not only was the cover changed, but so was the name of the author — from one that’s traditionally female to a similar one that reads as more male. 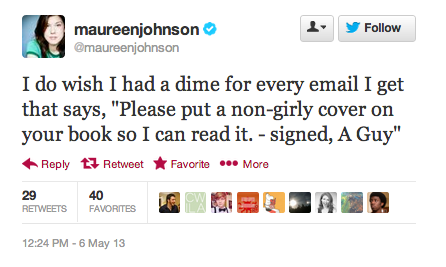 Johnson went to the Huffington Post to speak more about this impromptu campaign. 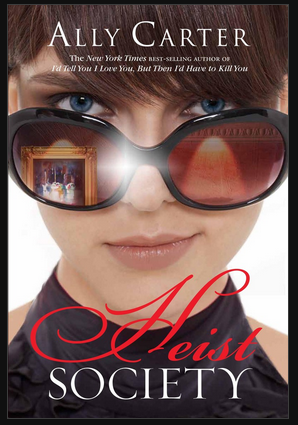 Check out the article there, which contains more examples of coverflipping to sift through. Obviously as a self-publisher, you’re not going to be able to break ground in the same way that an author with a lot of financial support can. You may decide that a very gendered cover might be the way to go to attract your target audience. However, play around with the cover a little bit and see what removing those traditionally female markers might do, or vice versa if your cover is more neutral — it might surprise you how differently your book is treated!